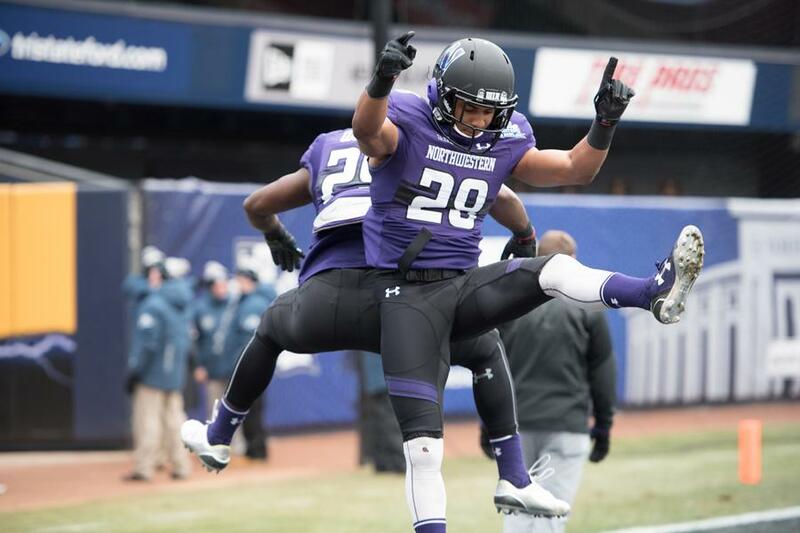 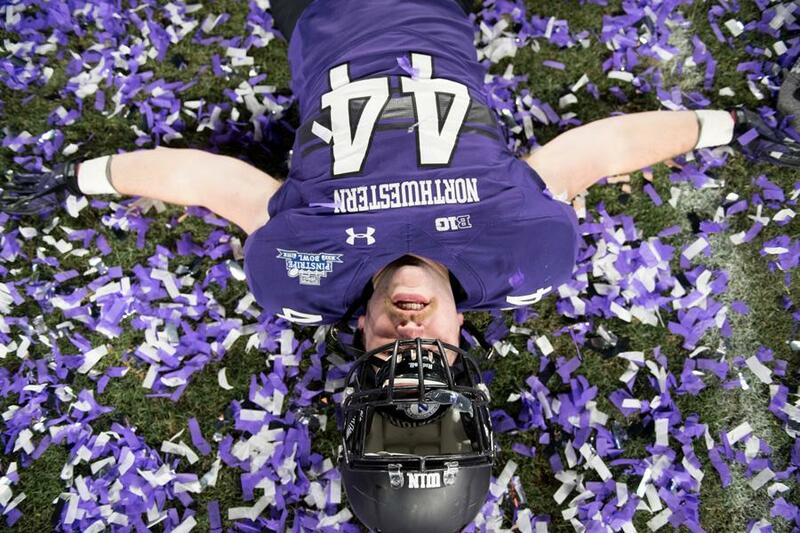 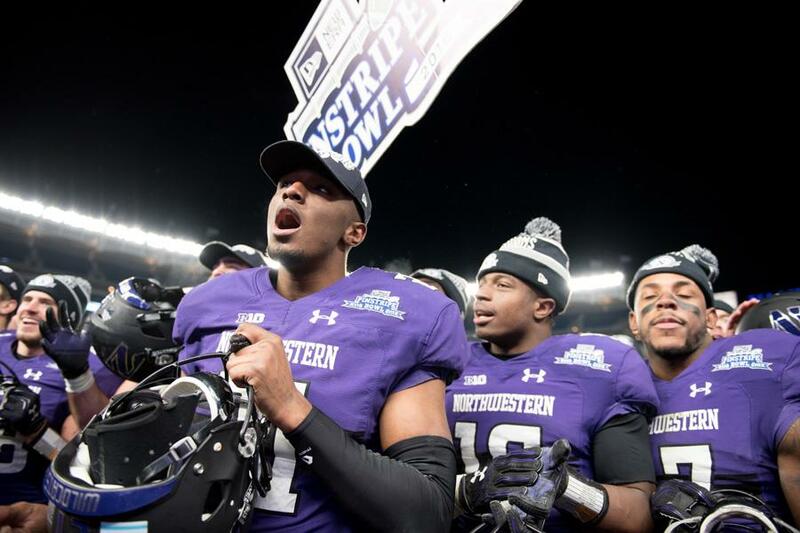 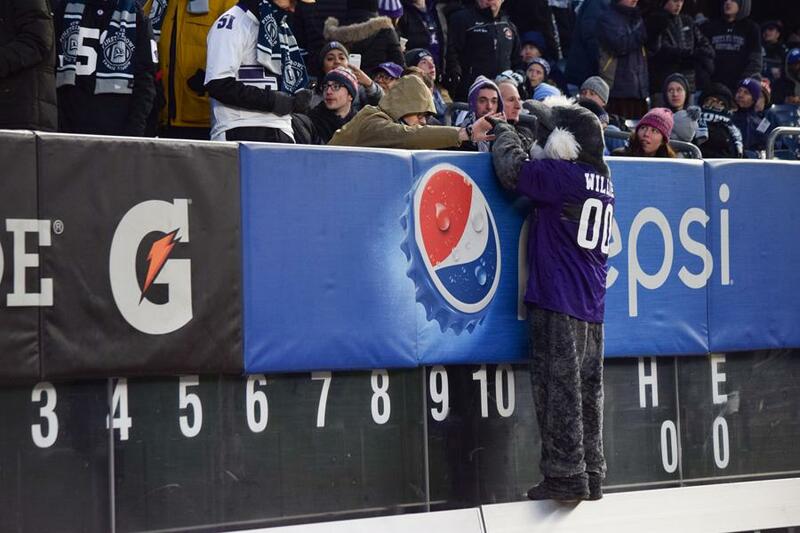 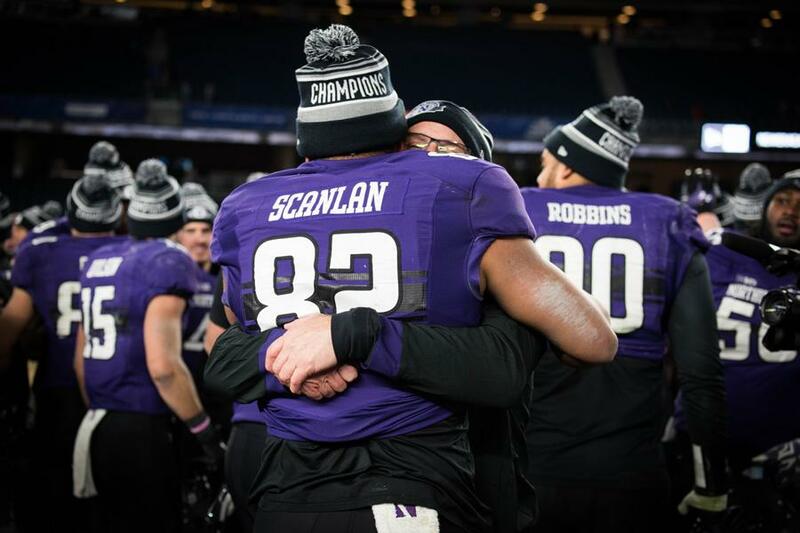 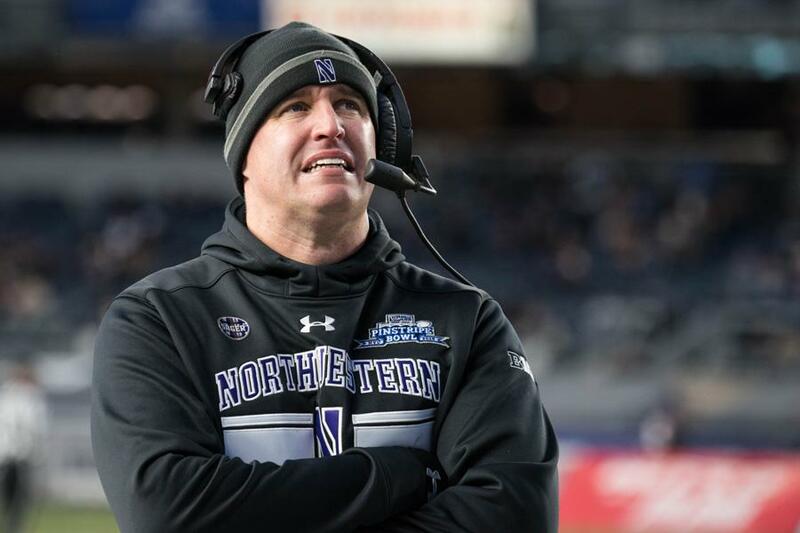 Northwestern finished its season on a high note, taking down No. 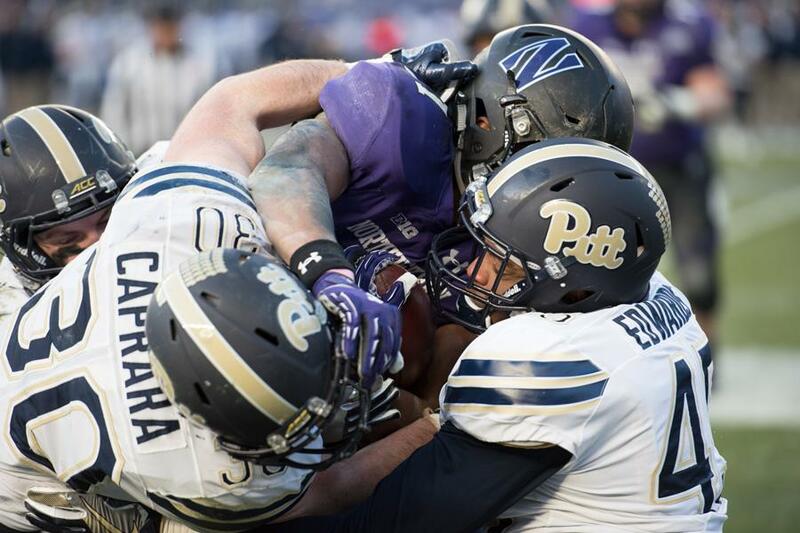 23 Pittsburgh 31-24 in New York. 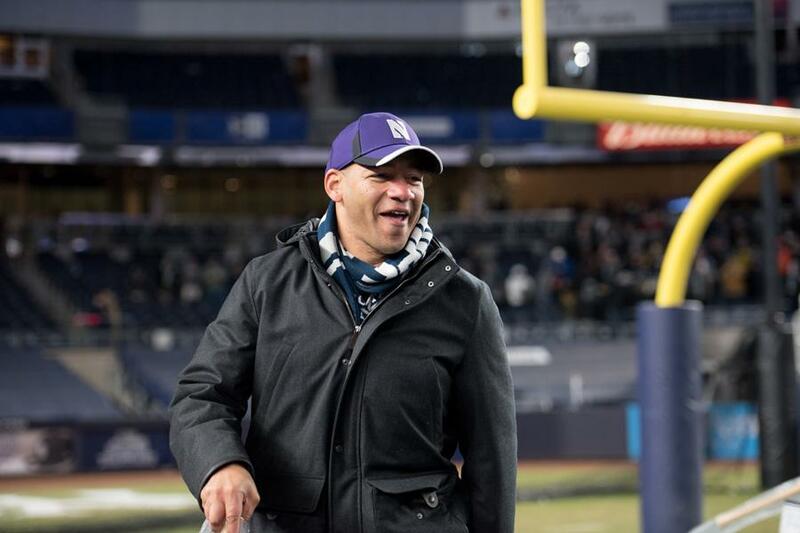 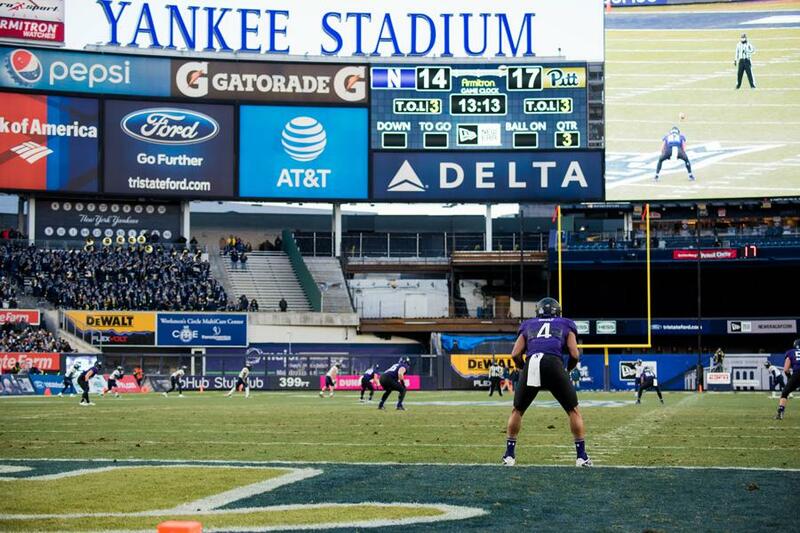 The victory in front of 37,918 at Yankee Stadium capped off a turnaround season for the Wildcats that started with a pair of upset losses. 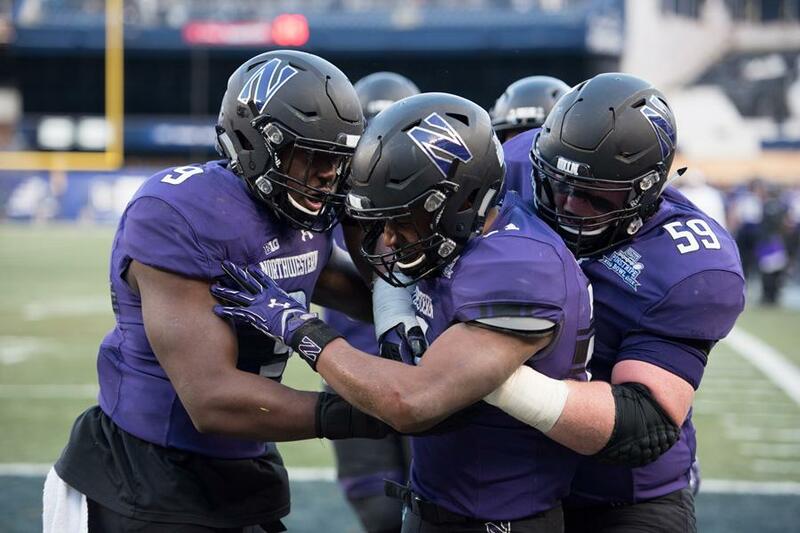 NU managed to contain a high-powered Pittsburgh offense, forcing four turnovers and holding the Panthers to their lowest point total of the season. 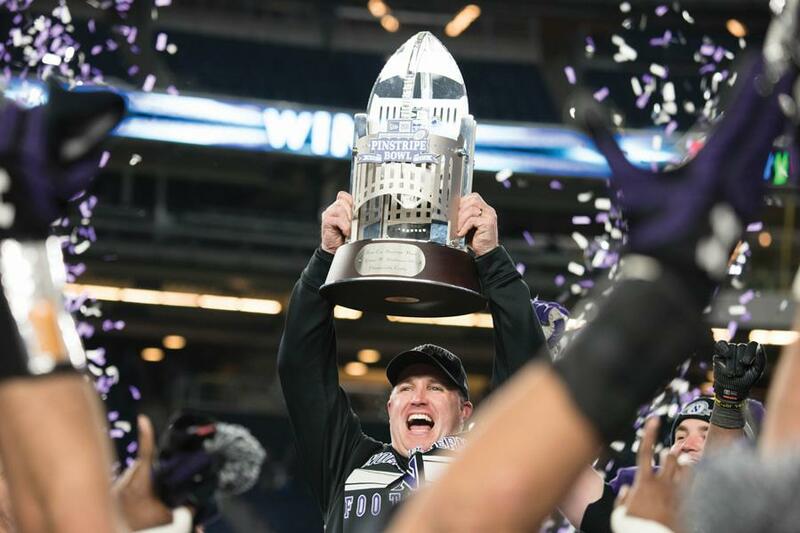 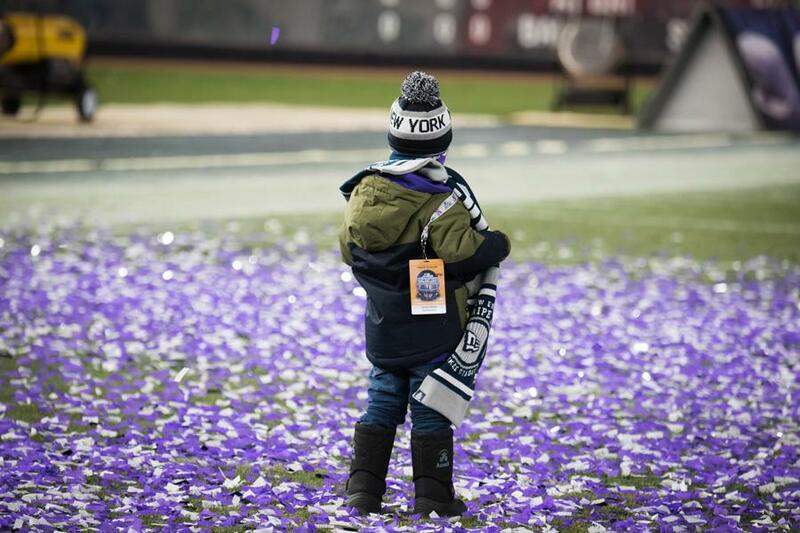 After the Wildcats won it all, they celebrated in a shower of purple and white confetti with the trophy in hand.